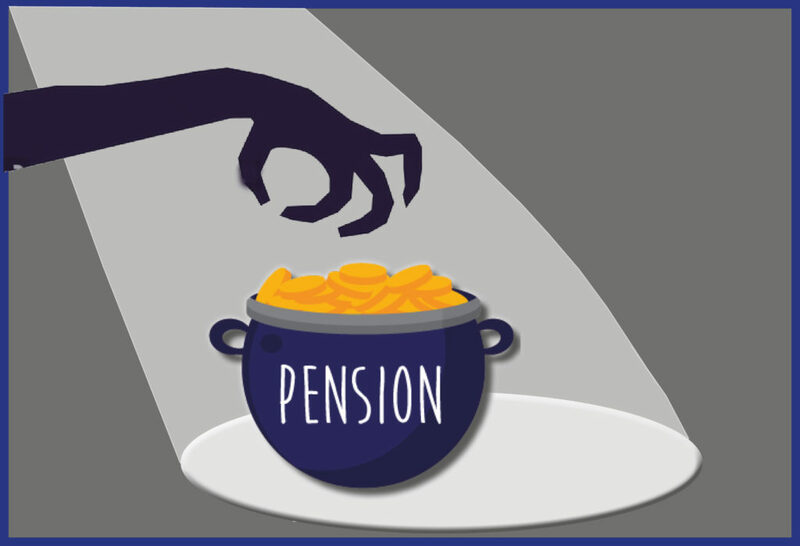 Pension administrators faced with dubious transfer requests have long had concerns for their members over pension liberation, but they now need to be mindful of an increasingly sophisticated environment involving scam investments, commission swindles and other dishonest behaviour. This sophistication requires pension administrators to respond, in order to protect their members. The release of the new code, with amongst other things – up to date guidance, case studies and checklists, is a centralised resource to assist pension administrators. We are delighted to have been one of the authors of the new updated code that provides helps to industry. Although the code is UK centric it has great relevance and contains good practice for offshore pension trustees and administrators to consider. Version 2.0 of the Code is now available to download from the PSIG website.